« Where to look for your real competition? 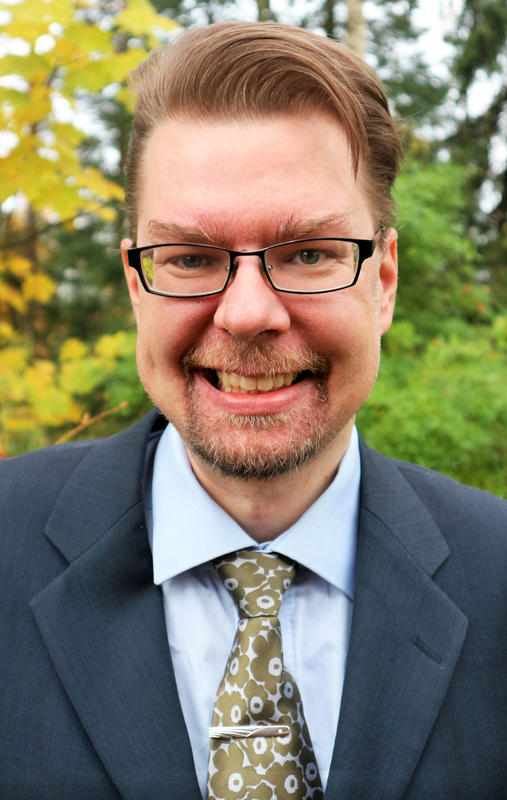 In his draft Communication PhD thesis, Kalle Nuortimo, Market Analyst with Sumitomo SHI FW, used M-Brain’s M-Adaptive media monitoring software to measure differences in public acceptance of various near carbon-neutral energy technologies such as solar, wind, biomass, hydro and nuclear. The aim of the study was to investigate a possible link between public attitudes and the deployment of energy technologies - and to tease out the implications for decision-making. M-Adaptive provided the power to classify media hits based on their source and sentiment over a one-year period (July 2 2015 to July 3 2016). The analyzed sources covered 3 million social media platforms and 100,000 news outlets in 71 languages across 236 regions. M-Adaptive’s sentiment classification is based on machine learning and lexicon-based approaches, including academic expertise accumulated by Helsinki and Aalto universities over several decades. Methodology – Why Take a Machine-Based Learning Approach? The methodology applied in this study is based on a combination of linguistic knowledge and human-aided machine learning, which means that the software makes suggestions of classifications to humans, and humans then provide feedback on their applicability. Using this method, the system learns to improve its classification of content into sentiment categories. The method can be considered a more quantitative type of analysis compared to traditional qualitative methods such as surveys, questionnaires and interviews. Machine-based methods make it possible to analyze a vast quantity of data points (in this case media hits) more efficiently than is possible with traditional methods. 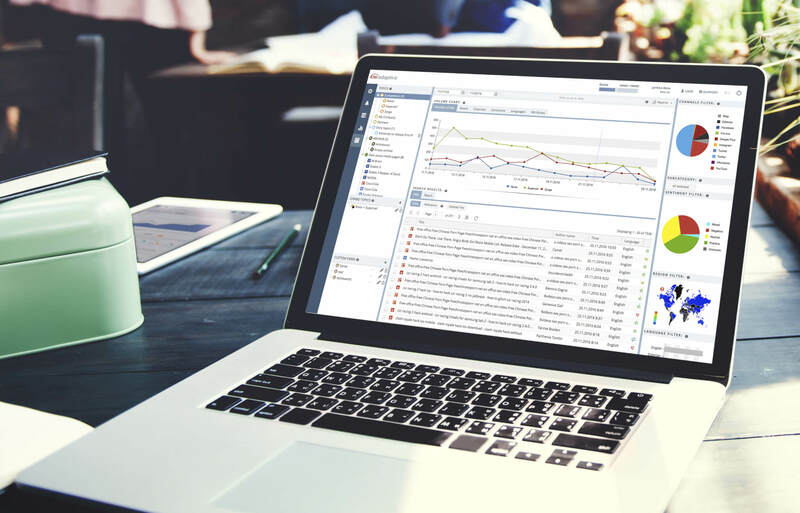 The speed of machine-based analysis makes it possible to quickly identify trends, thus supporting more agile managerial decision-making. While a machine is objective and makes mistakes in a predictable manner, human analysis is dependent on the person conducting the evaluation and is not always 100% accurate. Considering the challenges involved in measuring public acceptance using traditional qualitative methods, and given the progress that has been achieved in machine-based learning – why not turn to technology? image of energy production technologies differs greatly, there seems to be correlation between, on the one hand, large-scale negative media exposure and decommissioning (for example, in the Japanese nuclear power industry) and, on the other, positive media exposure and increased deployment (solar power systems, for example). Social media, in particular, has a new role in influencing attitudes towards energy technologies. Differences in NIMBY (‘Not In My Backyard’) views between, for example, nuclear and offshore wind projects, are clearly visible in social media sentiment (offshore wind, which is not perceived to be in anybody’s ‘backyard’, has comparatively little social media exposure). The media image of energy technologies during large national climate conferences such as Paris COP21 is polarized in favour of more popular technologies such as solar power. Nuclear power generally suffers from a negative media image and lack of public acceptance – clearly visible in social media – in contrast to renewable power technologies which generally have a positive image. What Are the Implications for Decision-Making? While the results do not suggest direct causality between the deployment of energy technologies and public attitudes, they have interesting implications for various stakeholders. Political decision-makers responsible for shaping energy policies and endorsing global climate agreements, for example, require an awareness not only of current public support for energy technologies, but how international events can challenge this support. For energy companies and utilities, staying on track of general trends in public attitudes is critical – these trends inform timely decision-making in relation to investments in PR and social media campaigns, while they can also help direct more effective efforts in terms of public engagement and collaboration with local stakeholders. Kalle Nuortimo is a Market Analyst who has gained over 15 years of experience in industrial Competitive Intelligence and Market Intelligence through his current role with Sumitomo SHI FW. Kalle has been an active contributor to trade and academic journals, having had over 50 pieces published to date. In his doctoral studies, Kalle is currently focusing on researching machine-based media analysis.